Now servicing US, China, Canada, Australia, UK and Israel. A full service global contract manufacturer working with innovators to turn their ideas into reality for over 50 years. 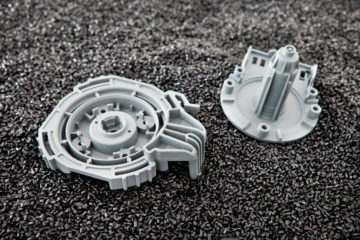 RSP offers high quality custom plastic injection molding to bring your vision to life. Whether you need to create a fully functional prototype or large volume production, we can make it happen. As a family owned, full turnkey contract manufacturer we work with innovators to turn their ideas into reality. 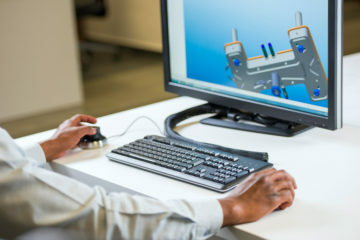 Our 50+ years of experience in contract manufacturing and logistics allows innovators to focus on what they are good at, sales and marketing; while RSP focuses on product quality, decreasing lead times and low cost pricing strategies. READ MORE ABOUT RSP INC.
RSP is a manufacturer with expertise to bring a product from concept to realization. RSP focuses on complete turn-key assembly, packaging and more. RSP Inc. – Contract Manufacturer, Turn-Key Assembly and More. © RSP Inc. – All rights reserved.